Do you love dogs but not a big fan of dog hair? All dogs shed their hair, but some actually shed faster than others. But actually, any animal with hair will shed to some degree, even humans. Whether you just hate cleaning up dog hair, or you have allergies that get do worse when lots of dog hair is around, you still do have options when you decide to get a dog. The rate of shedding in an animal comes down to the follicle. A dog’s hair follicle determines the type of hair texture, length, and rate of growth or shedding. Most dogs which have low rates of shedding have the type of hair that grows very long. These dogs might shed very little, but they often do have special grooming needs. Many are small dog breeds, but there are still several low shedding dogs in the medium and the large sizes. Certain dog breeds actually shed at extremely low rates. 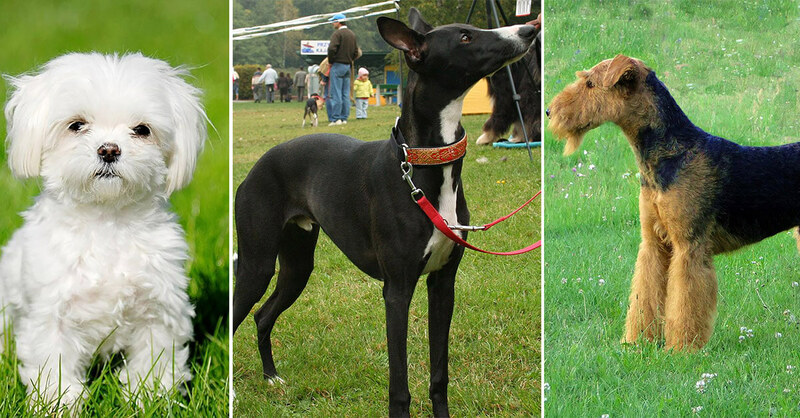 Many of these breeds are considered hypoallergenic. With a Non-Shedding Dog Breed, you can actually avoid having dog hair all over the house, furniture, and clothing. Just make sure you are willing to put in extra effort for the coat care. It’s also important to make sure that the dog’s energy level and the temperament are going to fit in with your household. 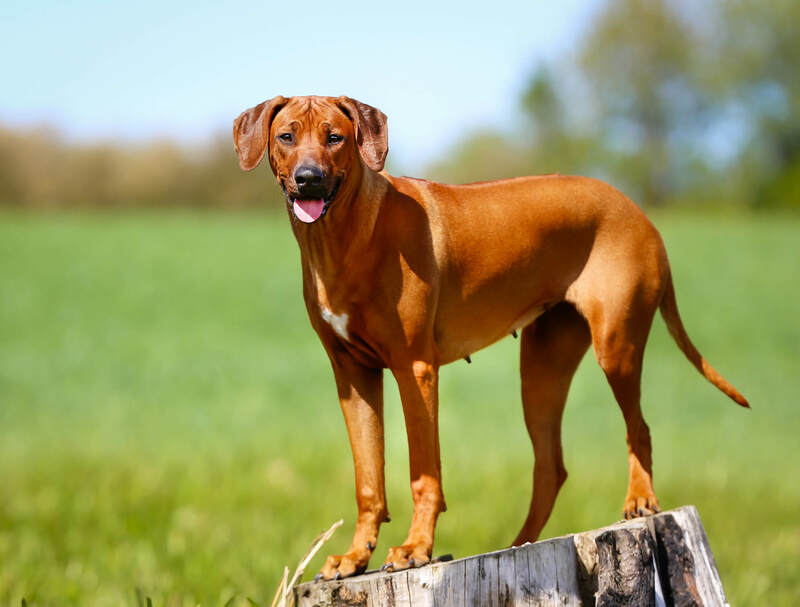 So today at Pets Nurturing we shall talk about Non-Shedding Dogs and non-shedding dog breeds. Some of the breeds are as follows. 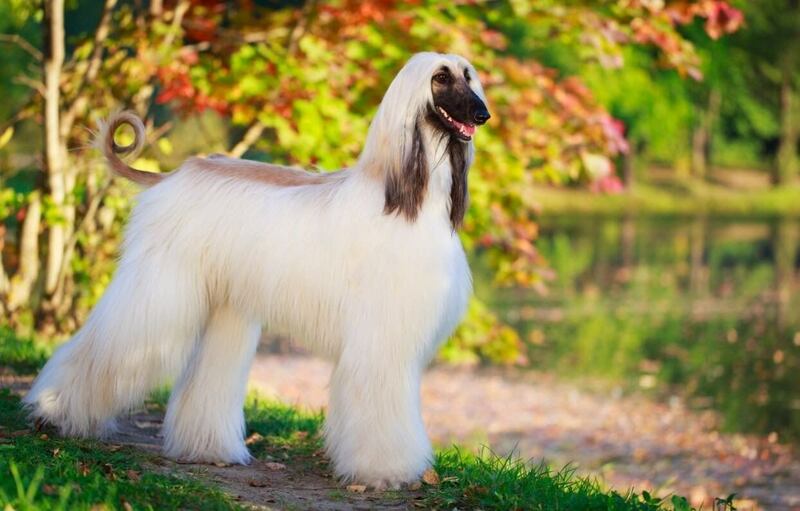 The Afghan Hound is actually a very large sighthound known for its special glamorous tresses and its graceful agility. Despite its regal appearance, the Afghan actually has a very silly and a playful side. This breed is most intensely loyal to the loved ones. Regular exercise is very important for the Afghan’s moderately high energy level to stay. The long silky hair does require a lot of careful attention in order to keep it healthy. Daily brushing is absolutely necessary. The coat should also be washed with some shampoo and conditioner as the need shall be. Some Afghan owners choose to keep their dog’s coats actually trimmed short to minimize the daily grooming needs. The Australian Terrier is a very spunky and lively little dog that is perfect for those who want a small dog which is more than a lap dog. The breed is very intelligent and has plenty of energy, so some mentally challenging exercises are best for this dog. 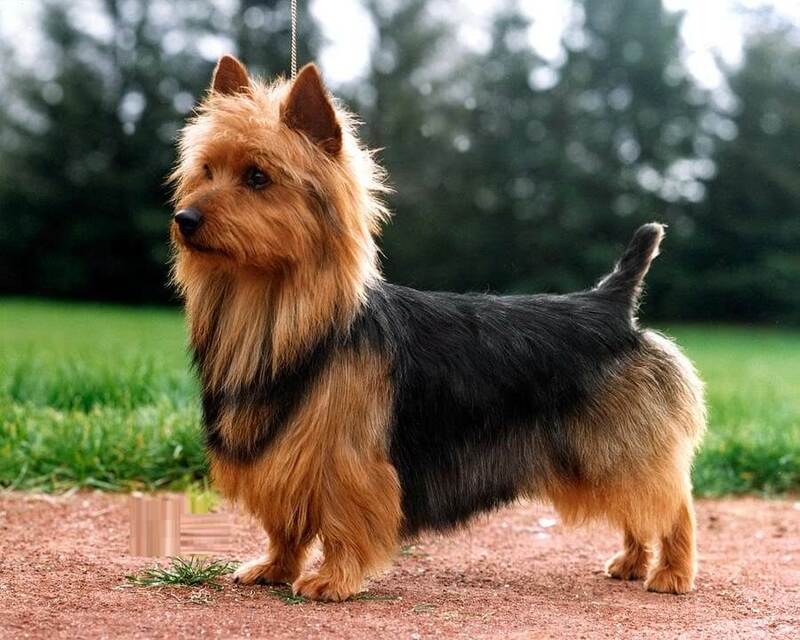 The coarse coat of this Australian Terrier is great at repelling the dirt. 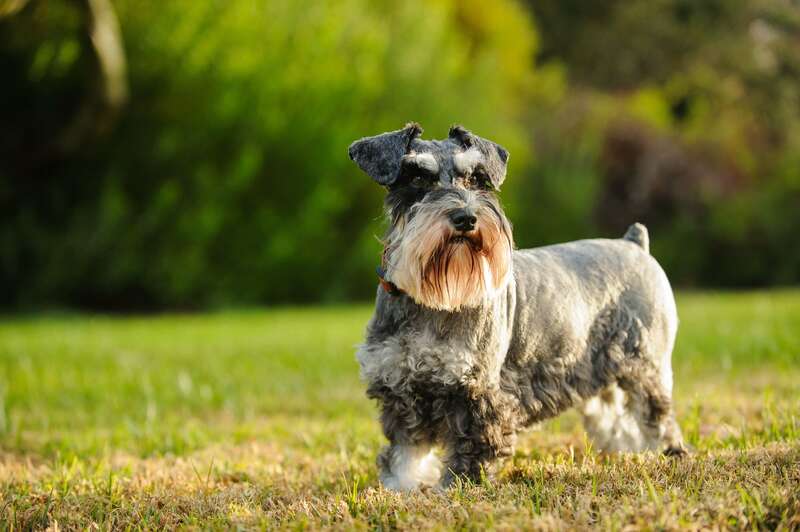 This breed is a low maintenance one when it comes to grooming. Basic brushing like once or twice a week is all that is generally needed. Baths are rarely needed. 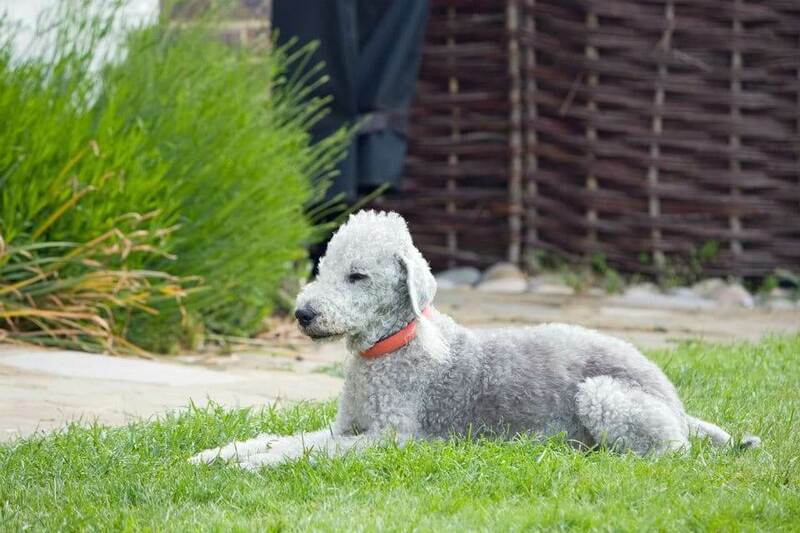 The lamb-like the appearance of Bedlington Terrier coincides with its gentle nature also. 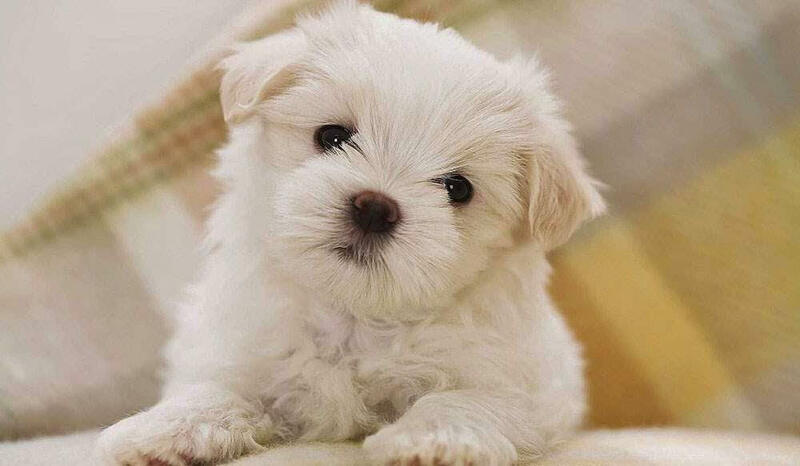 These small to medium sized dogs are very loyal and charming, but can also be very protective of the loved ones. Remember that this breed is still a terrier and has quite a moderately high energy level, so regular exercise is very important. The Bedlington Terrier has a unique coat that has both the soft and harsh hair. Though the breed practically does not shed at all ever the coat grows very fast and must be often trimmed. Brushing or combing twice a week is recommended to prevent tangles and mats. 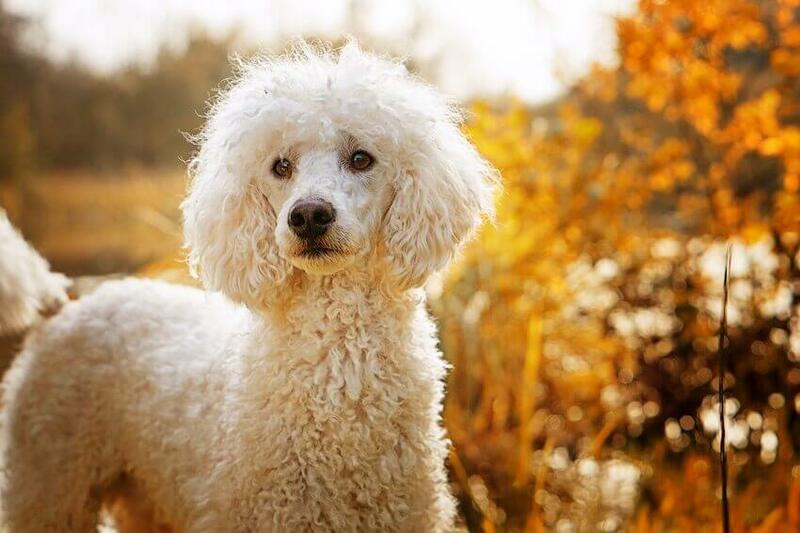 The Bichon Frise is a very happy and playful little dog with a cheerful personality. Everyone is a potential friend and potential playmate to the Bichon. This might look like a classic lap dog, but the breed would most likely actually be frolicking around than settling down. The Bichon does need haircuts regularly. Whether you actually learn to do this yourself or bring your dog to the groomer, expect to do it about every four to six weeks. The coat must be brushed several times a week if not daily and these are some non-shedding dog breeds.